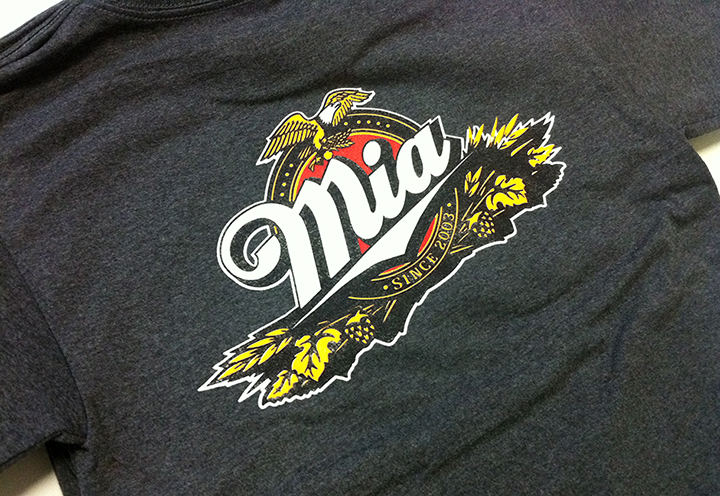 Original design by Jamie over at MIA, we helped out with a screenprint and size tags. 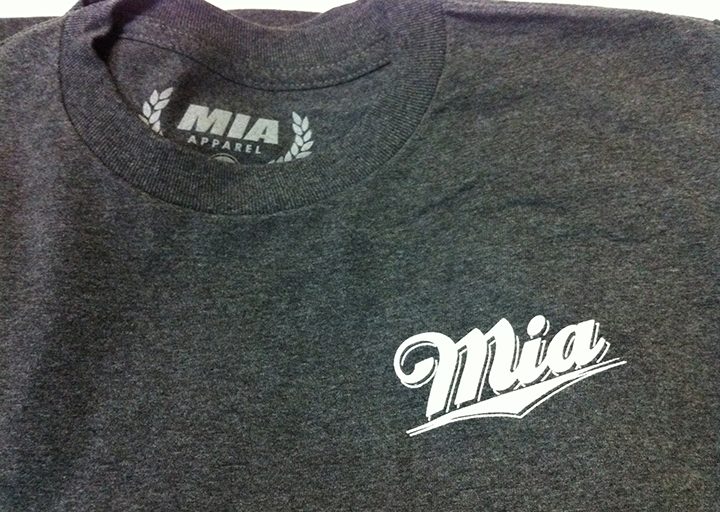 Classy time, MIA time. Thanks Chris! Size Tags are a Big Deal. 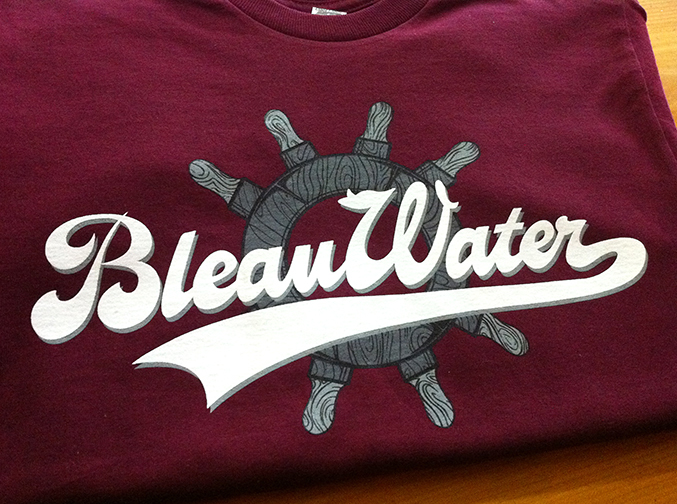 Classy tees printed for Colorfast Tattoo. 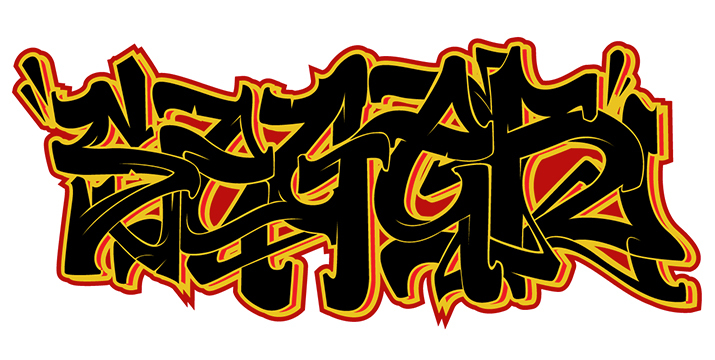 Gold ink. Original drawing by Vince Moisdon at Colorfast. 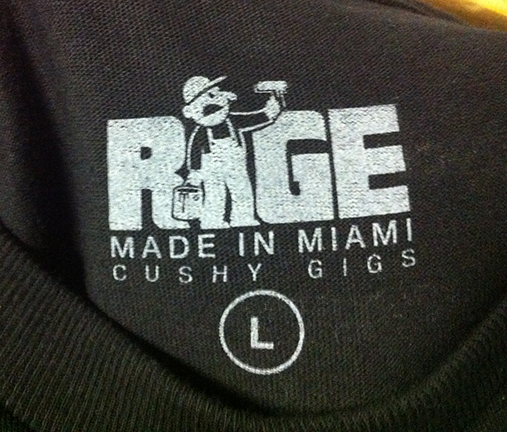 Rage Johnson / Cushy Collabo Tee. 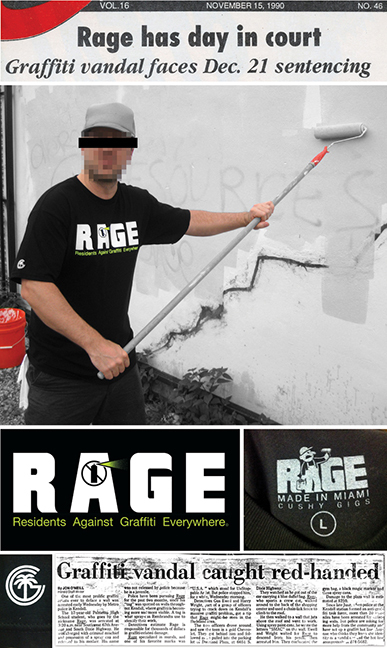 Honored to collaborate with the infamous Rage Johnson on this tee. If you don’t know, now ya know. 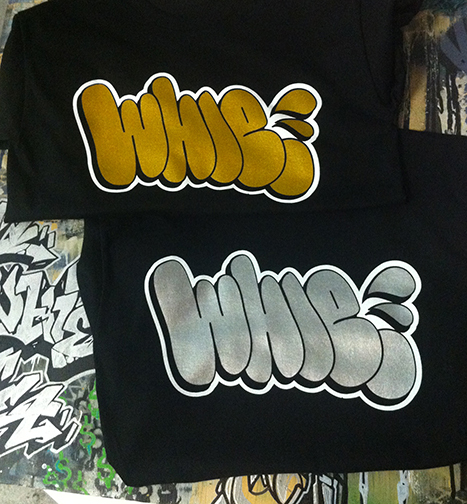 Free Whie – Gold & Silver INK Tees. 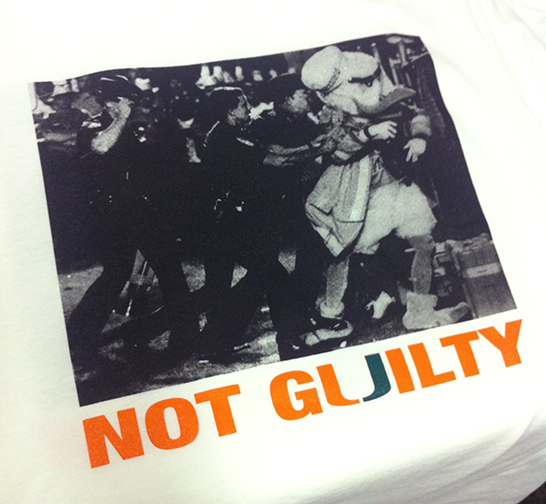 All proceeds go straight to his commissary. Thanks everyone for all the support. 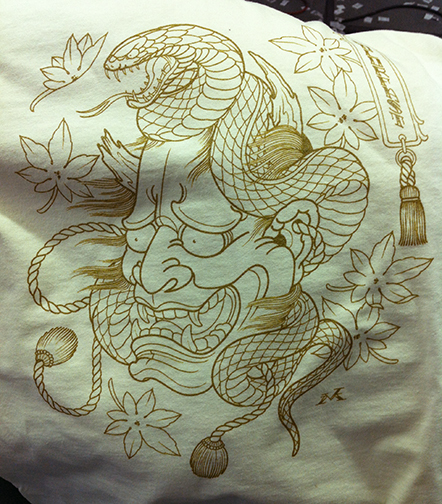 Gold & Silver inks used for these silkscreen tee prints. Not to be confused with Gold or Silver Foil. 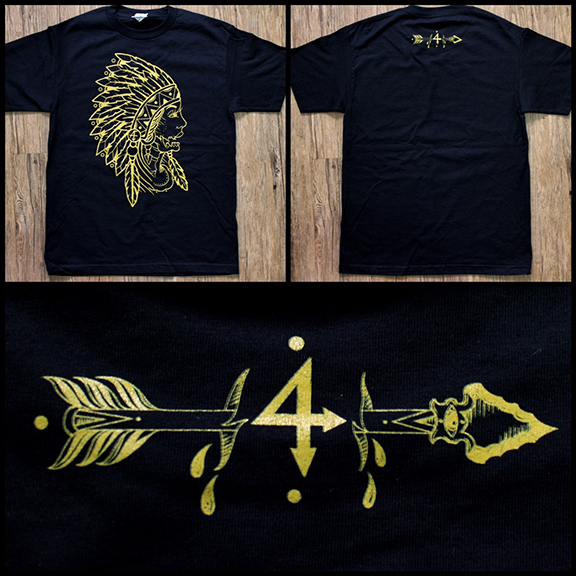 Free Serge – Gold FOIL Tees. 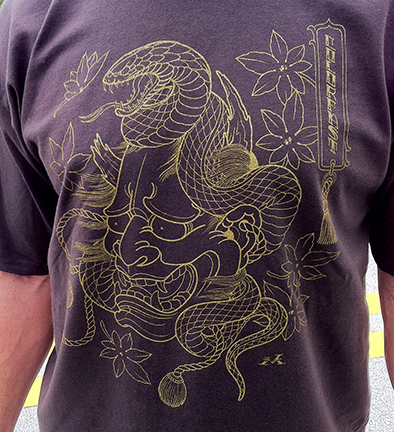 Design & Gold Foil printing on tees. Not to be confused with Gold ink. 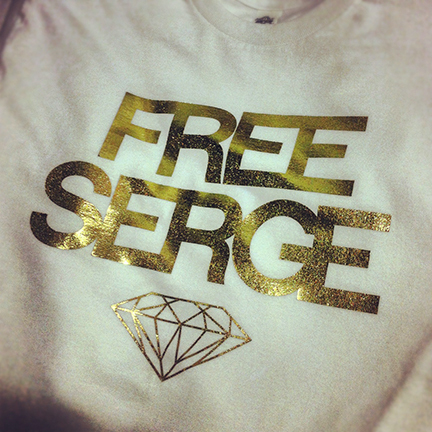 Free Serge! Thanks Lease. 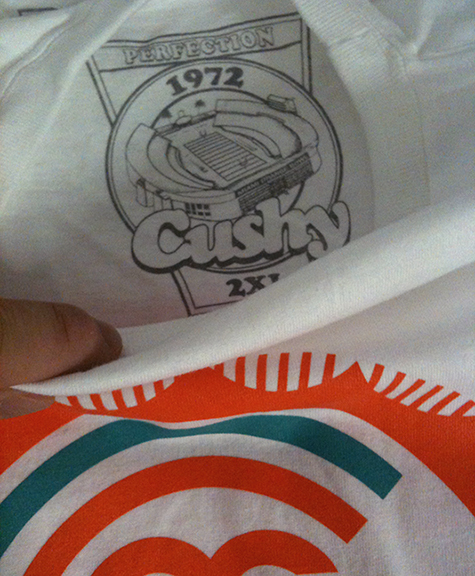 Halftone silkscreen prints for our hometown championship tribute. Halftoning just 1 color in various ways can appear like shading. 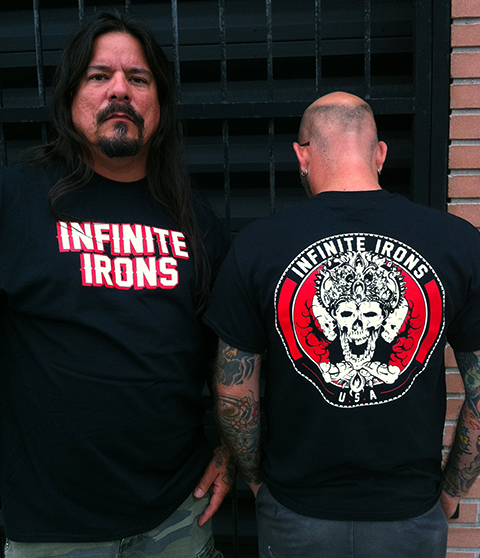 Design, illustration, and silkscreen printed tees for Infinite Irons, the absolute authority on custom tattoo machines. 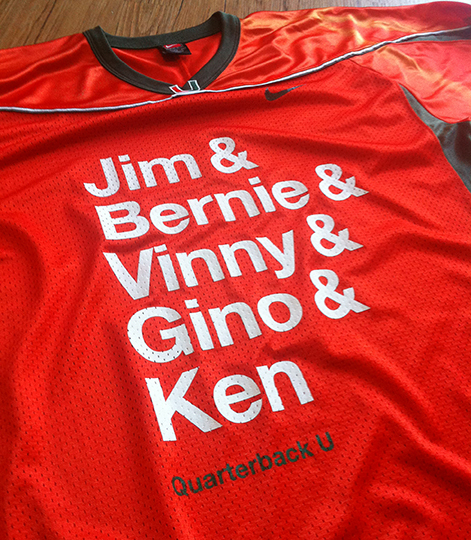 Thanks Joey D! 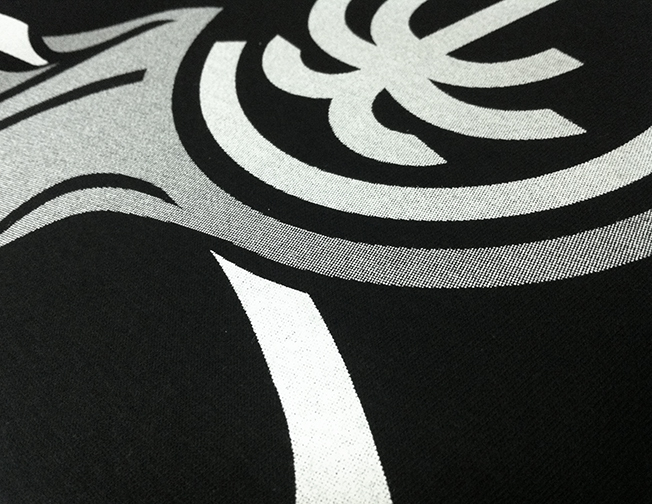 Silkscreen prints for Four Arrow. Vector illustrations created from original drawings by Adam Forero himself. In Miami, Cuban coffee is a way of life. And the stronger the better. 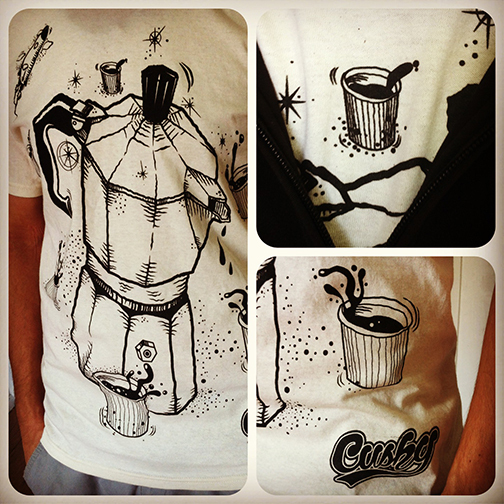 Here’s our tribute to the “rocket fuel” that gets us through our daily grind. 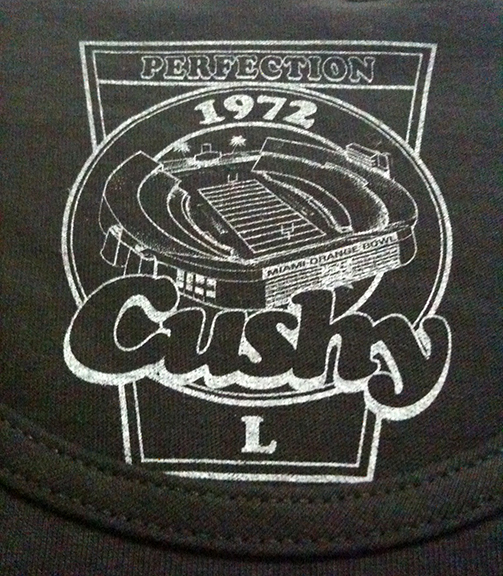 Original illustration by one of our own – Mr. Pucho. 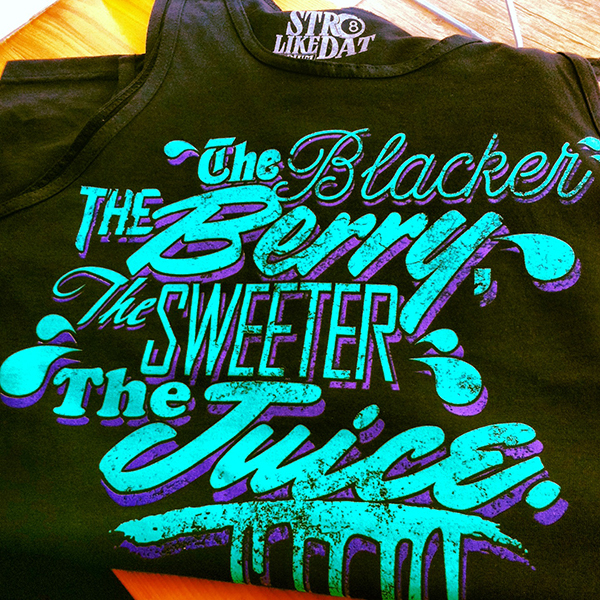 Original illustration and silkscreen print on tees for a client. 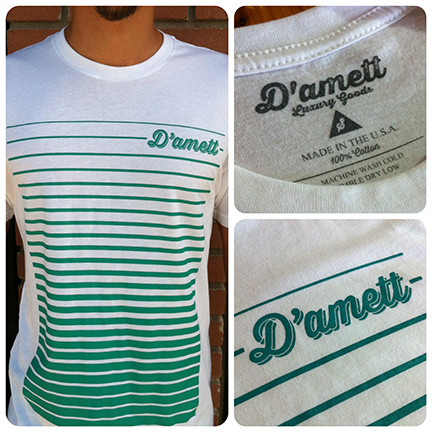 There’s alot you can do with one color! 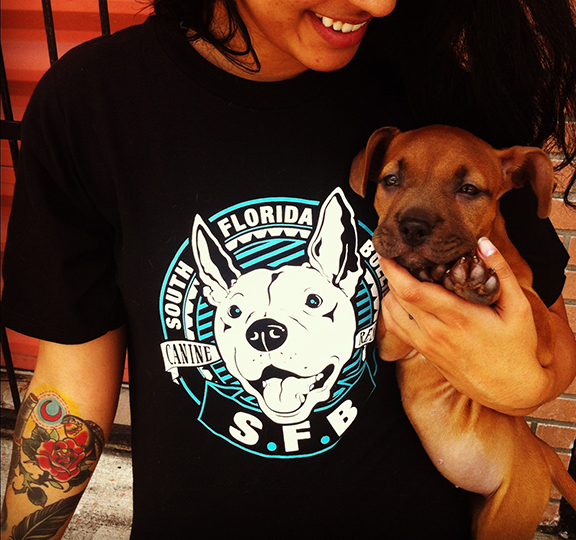 Logo design, illustration and silkscreen print on tees for South Florida Bullies, a non-profit organization dedicated to rescuing pitbulls and other bully breeds, which are illegal to own in Miami. This is a cause that is close to our heart, and we were proud to be a part of it. Thanks Beeks! 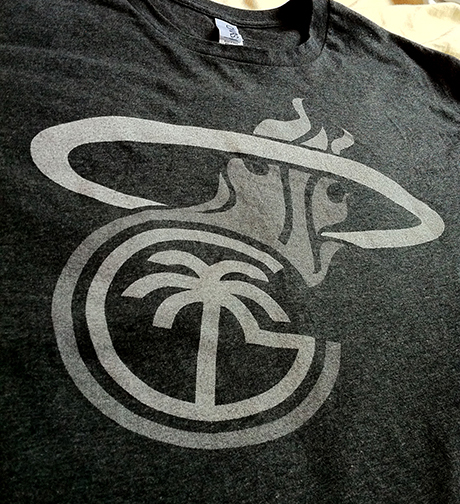 The Canes Are Always In Season. 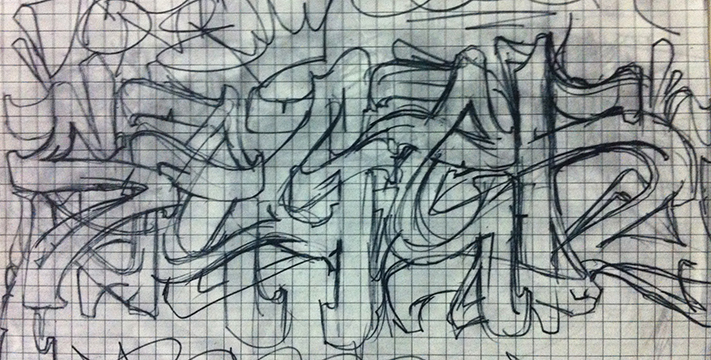 Ynot sketch brought to completion. Bittersweet session bringing Ynot’s memorial sketch for Seger to life. He has since passed on, and we miss both these guys terribly. 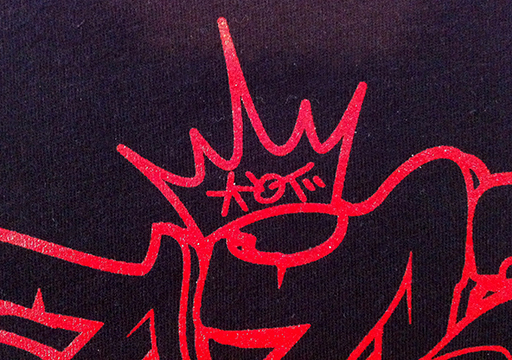 Pictured above: Sketch / Vector Illustration / Silkscreen Print on Tees / Detail Shot. 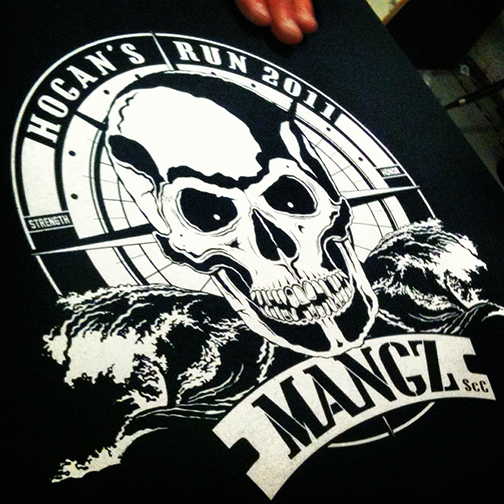 Clean illustration and silkscreen print on tees for Mr. Tragek. Based off his original sketch. 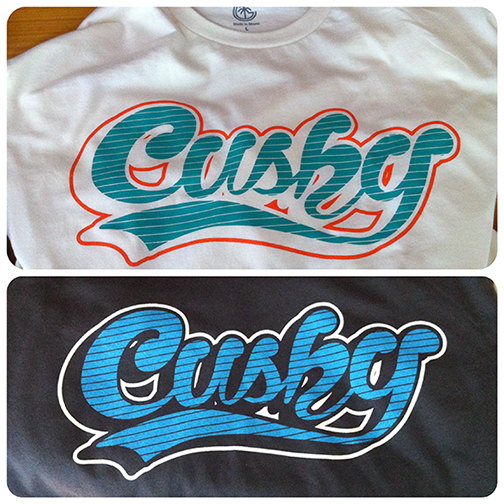 More Cushy tees, super limited run. 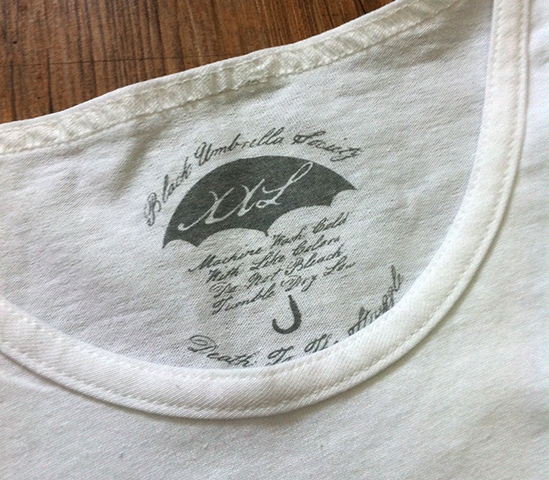 Hand illustrated font, hand printed shirts. Only way we know how. 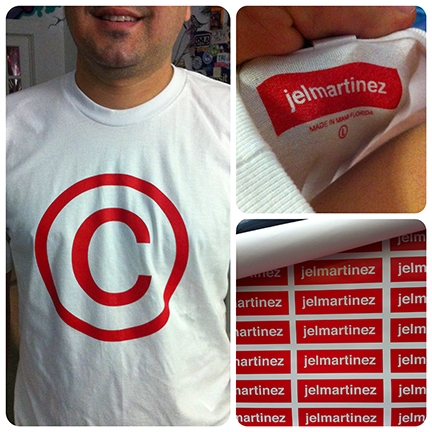 Fun ones for Jel Martinez’s new idea. Plus some clean tag prints. 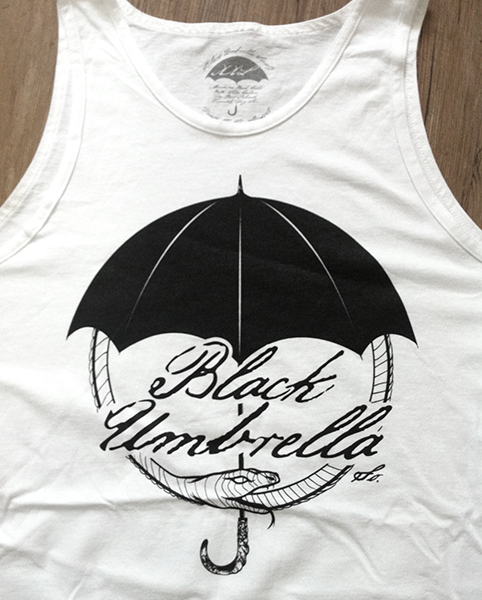 Design, illustration and silkscreen print for Black Umbrella Society. Plus size tag prints.